Together we are strong! 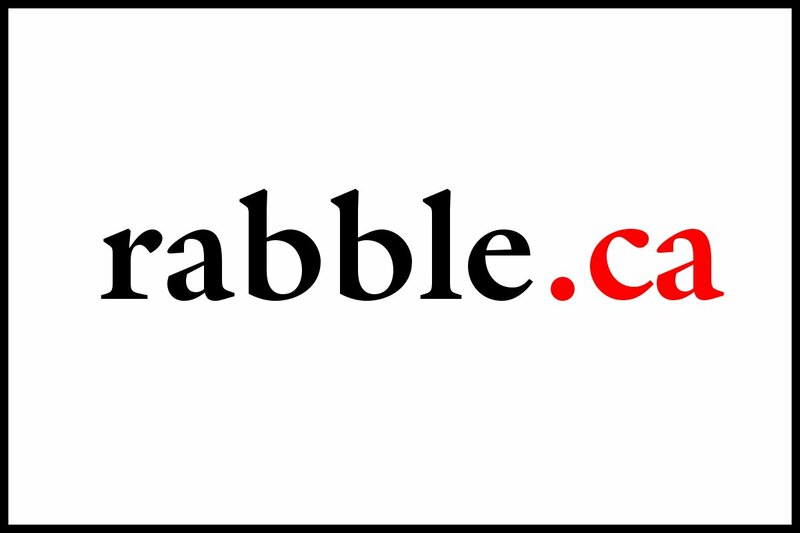 rabble gathers the best of independent progressive Canadian and U.S. and world news in its newswires. Netted news consists of news feeds from: Operation Maple, Two Row Times, Toronto Media Coop, The Socialist Project, The Dominion Magazine, Presse-toi à Gauche, Canadian Dimension, Briarpatch, The Tyee, The Bullet, Alternet, This Magazine, The New Internationalist, The Vancouver Observer and The Electronic Intifada. No need to go anywhere else to find your daily news, news from elsewhere is a feed of news , CBC, and the Guardian, updated constantly. Generally, in order to view our rss feeds on your computer, you will first need to acquire an rss reader. To add a rabble.ca rss channel, click on the appropriate button, copy the URL and paste it into your rss application. It's simple!